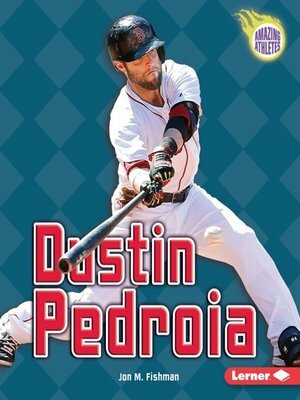 Standing five feet eight inches tall, Boston Red Sox second baseman Dustin Pedroia is smaller than most Major League Baseball (MLB) players. But his size hasn't held him back. Dustin won the American League (AL) Rookie of the Year award in 2007. He followed that by winning the AL Most Valuable Player (MVP) award in 2008. Even better, Dustin helped the Red Sox win the World Series in 2007 and 2013. Read all about the life of one of baseball's most unlikely stars.